Even as a child, her favorite pastime were her parents' patches. 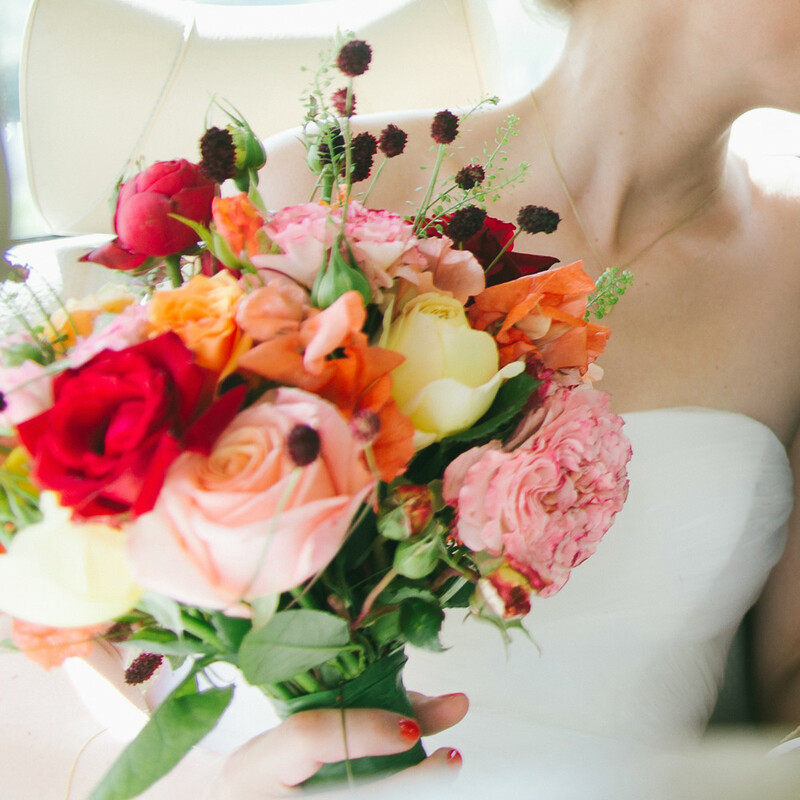 Her floral passion even made her quit her job as a project director at a successful design agency in order to pursue her dream of her very own flower shop. 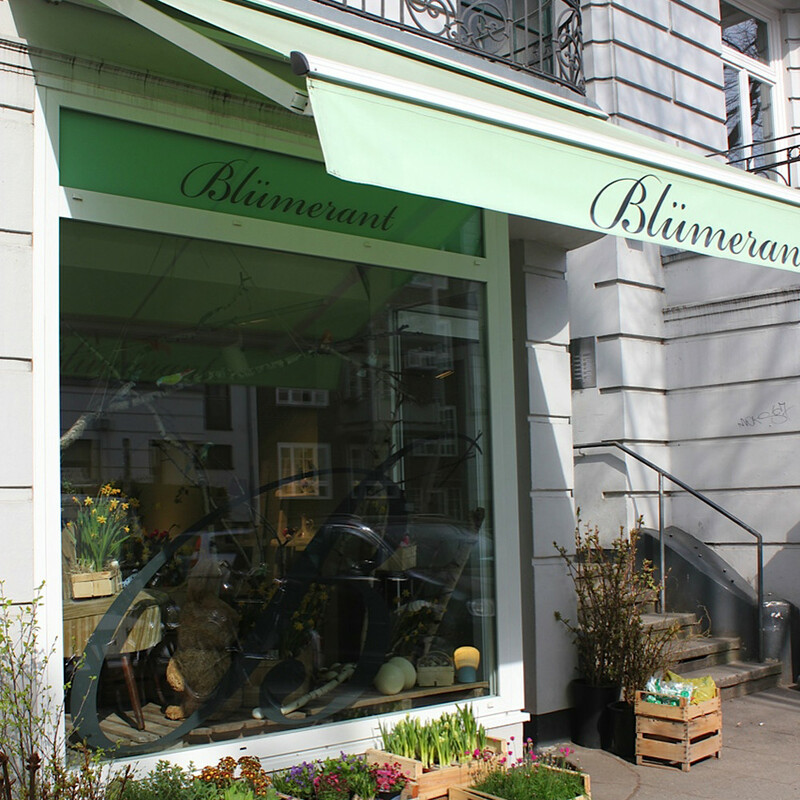 In 2013, the North-Rhine-Westphalian opened up her sweet little flower shop „Blümerant“ in Eimsbüttel. 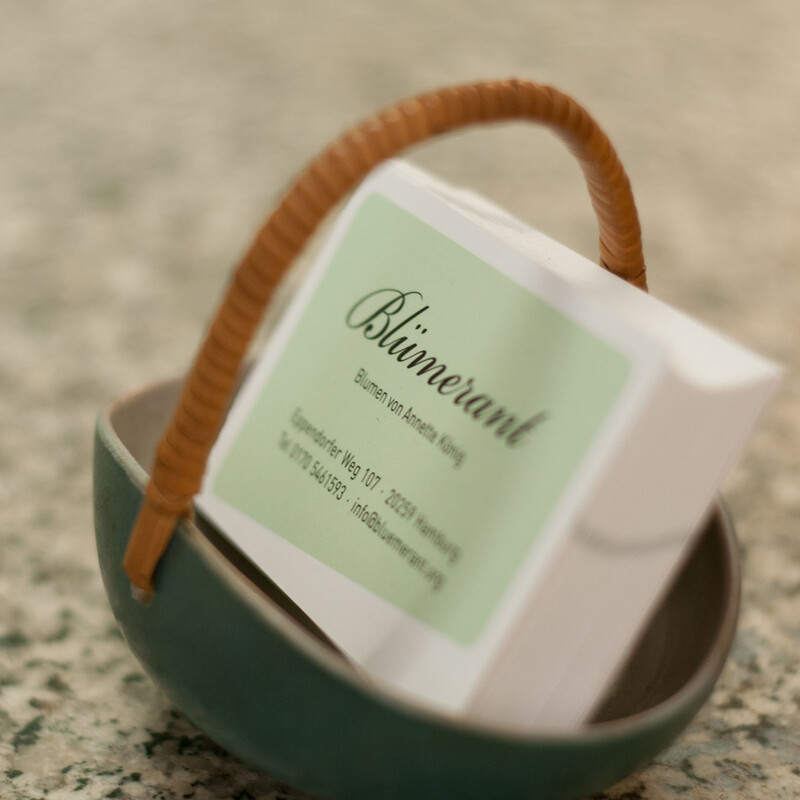 The store is simple, but classy and beautiful, just like the flowers she sells. Whenever I pass by the store's mint green awning, I cannot help but quickly enter and leave with a bouquet that looks freshly picked. 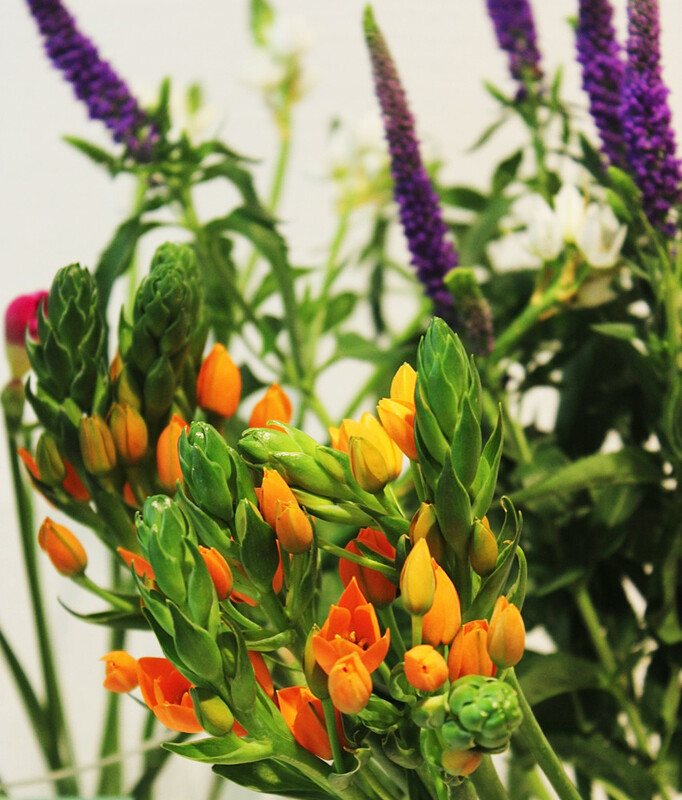 Annette König is not the baby's breath-and-cellophane type of florist. 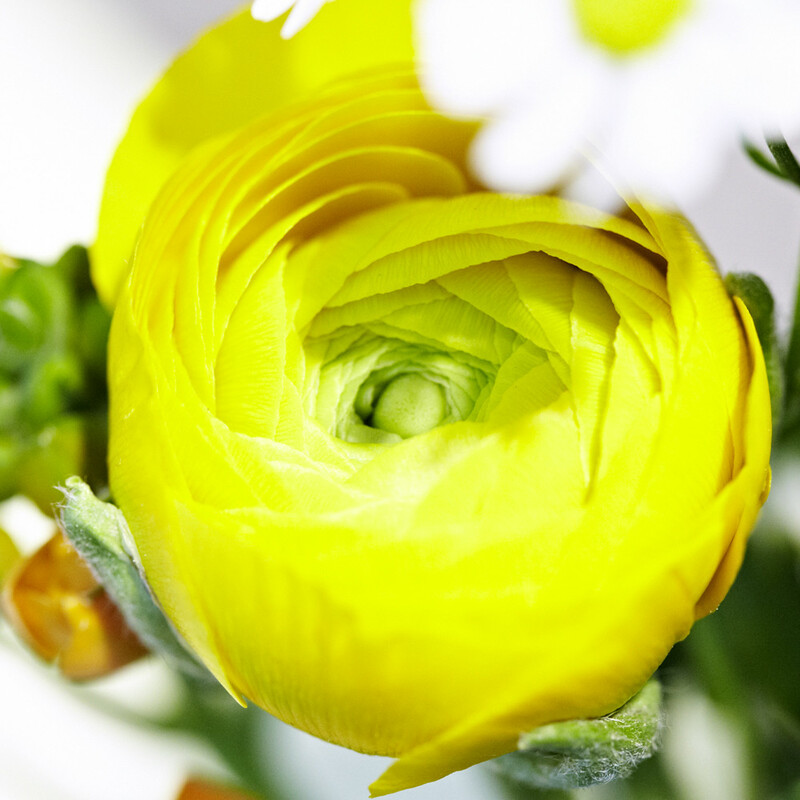 Closeness to nature is a top priority for her for each flower should be able to appeal on its own. 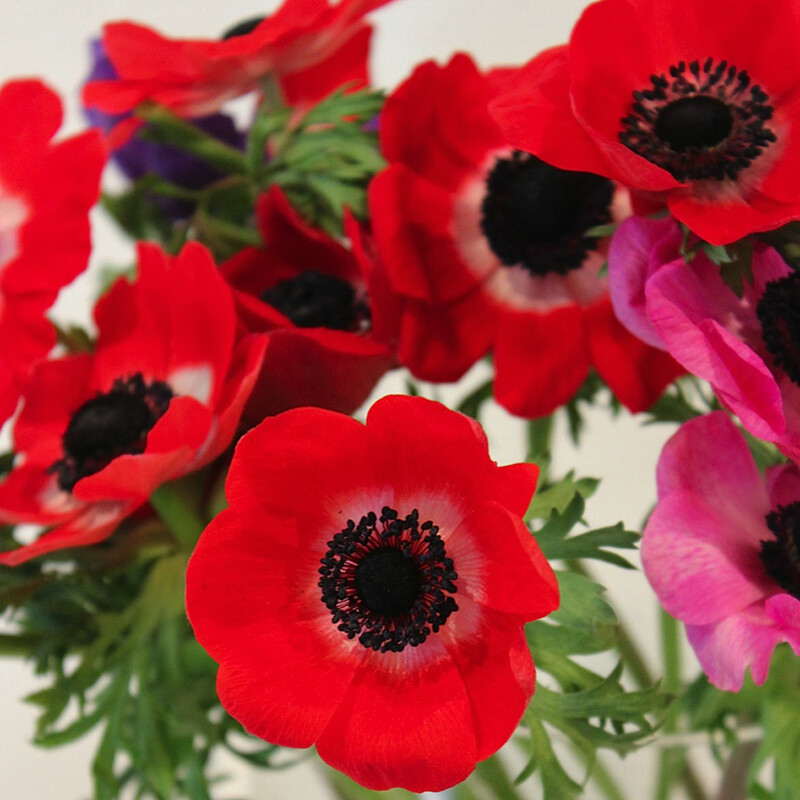 That's the only way that natural beauties such as French tulips, bleeding hearts, ranunculus or anemones can really develop their effect. The flowers, that she picks up at the flower market at least three times a week, look fabulous staged and arranged in her vintage vases as well as in old fruit cases. 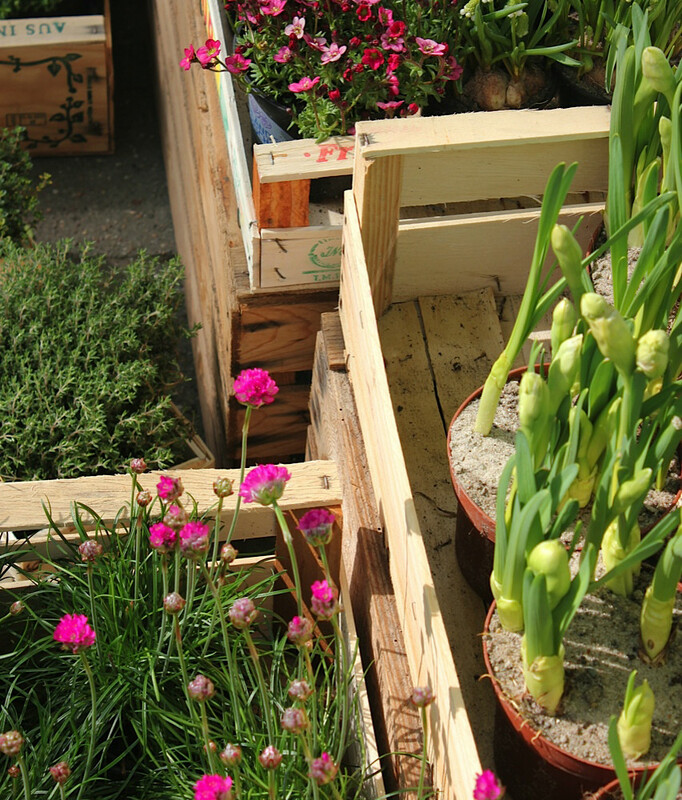 Annette König delivers them or even helps rearrange your balcony or terrace, and for true Blümerant-fans, like me, she even offers flower subscriptions. In this great spot, it's not only her name that stands for king – the customer actually gets to be king.